Stalham, Norfolk on the M and GN between Yarmouth Beach and North Walsham. 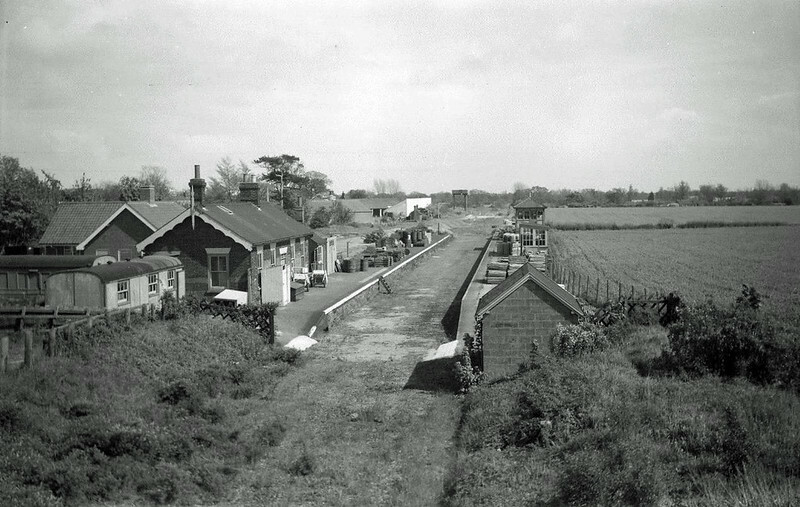 Scene looking towards Yarmouth. Image:- The late Cyril Norman. Thanks to Alan Warren.